My name is Anna Eleanor Jordan (Formerly published under the name Anna J. Boll), and I write and illustrate for children. 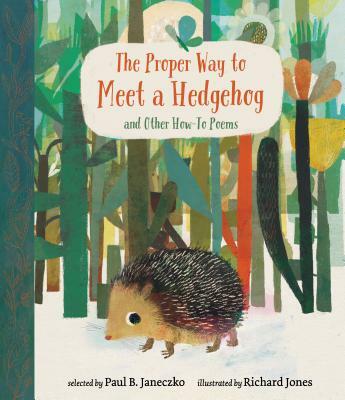 My poems will appear in the anthology The Proper Way to Meet a Hedgehog And Other How-To Poems edited by Paul B. Janeczko and illustrated by Richard Jones. 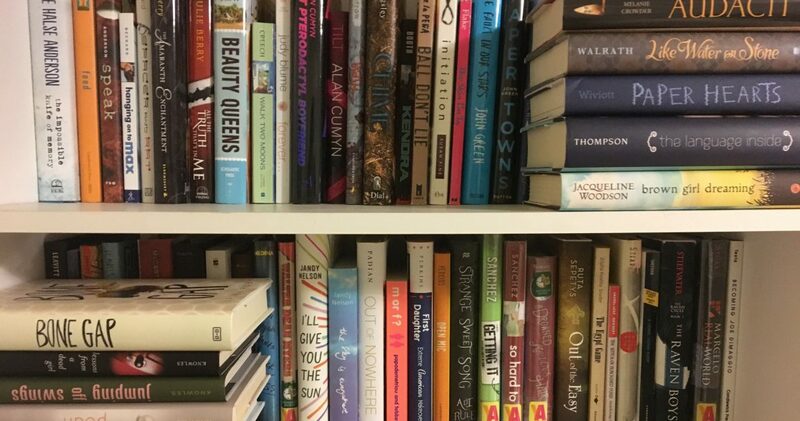 The book releases from Candlewick Press on March 12, 2019. I’m excited to be in a table of contents with other wonderful and well-known poets such as Margarita Engle, Nikki Grimes, Pat Mora, Kwame Alexander, Douglas Florian, Charles Ghigna and many others. Learn more about the book and purchase it for pre-sale on Indiebound, Amazon or at your local independent bookseller. I’m also pleased to have poems published in these high-quality magazines! Illustrations L to R: Dec 2003, Ann Strugnell; Jul/Aug 2010, Brita Granstrom; Aug 2007, Emilie Boon; Jun 2011, Dan Andreasen. I am also a veteran educator as comfortable with teaching K-12 as I am with teaching adults and higher ed students. I love to do programs about poetry, the picture book, creative writing, research, and the creative process. 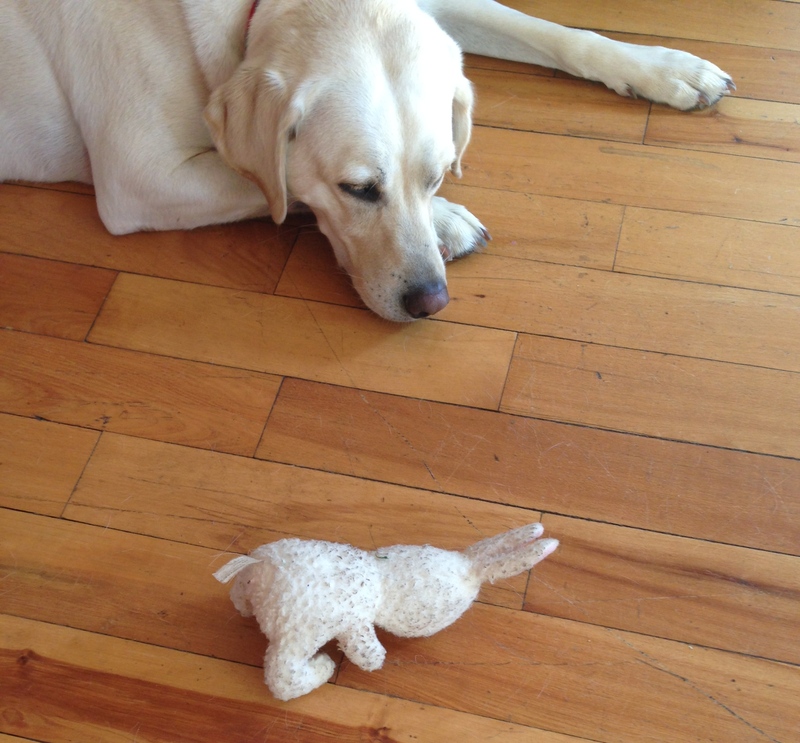 I grew up in Washington, DC, spent over twenty years in Maine raising my children, and my fur-daughter, Lucy, and now I’m off on a new adventure to New York City. I look forward to working with publishers to connect kids with great books through effective School Library Marketing. Connect with me on LinkedIn. Find links to my freelance writing in publications for adults. Look at my program descriptions. View my illustration portfolio. 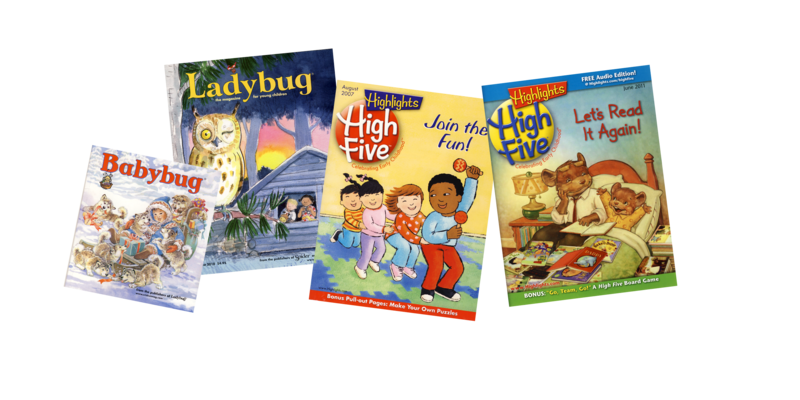 Ask me about my reader’s guides for children’s books.